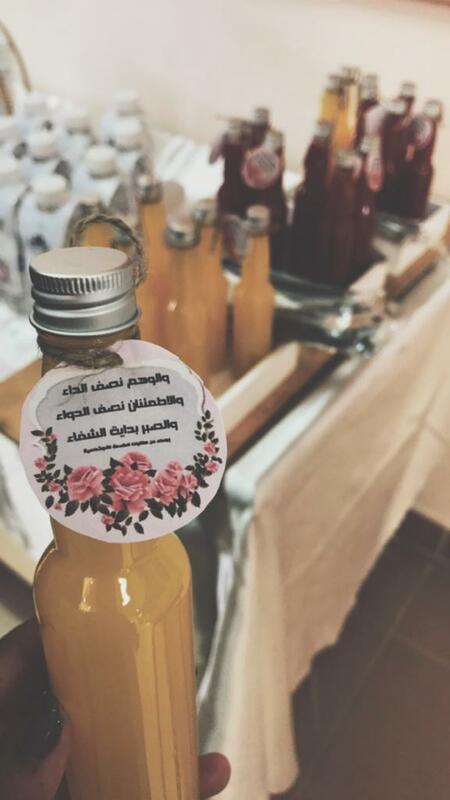 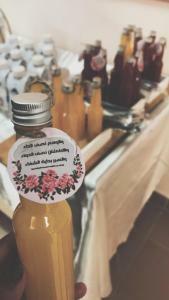 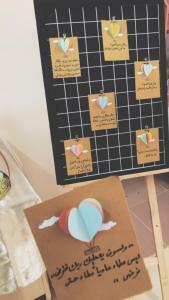 The Department of Social Service at Al-Leith University College (female section) held a voluntary initiative to raise awareness of renal failure under the title, "For You ... For a Healthy Society", on Monday, 11 Rabi` Al-Awwal, 1440 A.H. 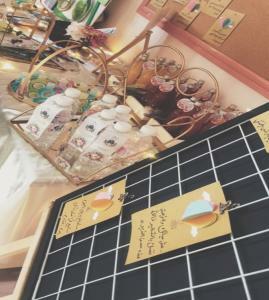 The activity was carried out by the female students of the Social Service Department (Field Training 3) with the aim of raising the university community's awareness of renal failure, how to prevent it, and how to treat patients with renal failure, both socially and health wise. 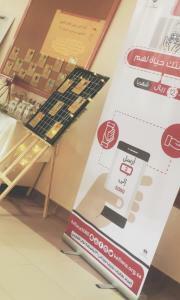 The initiative started with distributing water bottles in the halls during the lectures. The water bottles contained phrases explaining the usefulness of water. 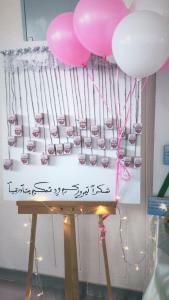 Next, everyone was invited to visit the initiative's corner at 9:30 a.m. 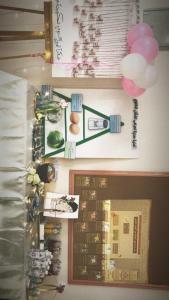 This was followed by a presentation about renal failure, its symptoms and causes, advice on how to protect the kidneys, a description of the appropriate diet for patients with renal failure to prevent the illness from worsening, and health tips to avoid certain foods that may contribute to impaired kidney function. 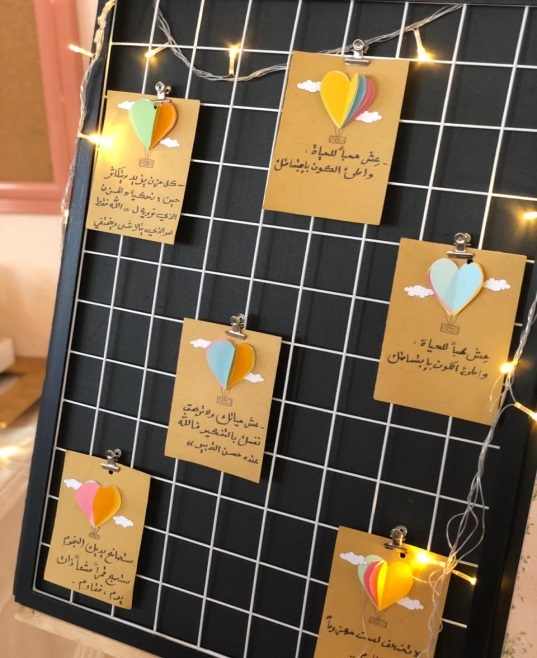 After that, there was a talk about the rights of renal failure patients, the services provided by government institutions to patients with renal failure, and the facilitation offered to them. 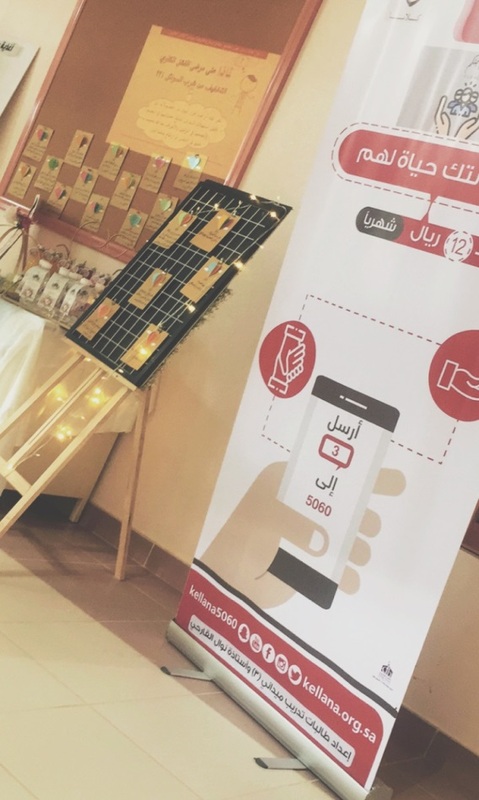 The initiative was concluded by introducing the "Kellana" charity association for the care of renal failure patients that provides a donation service via text messages. 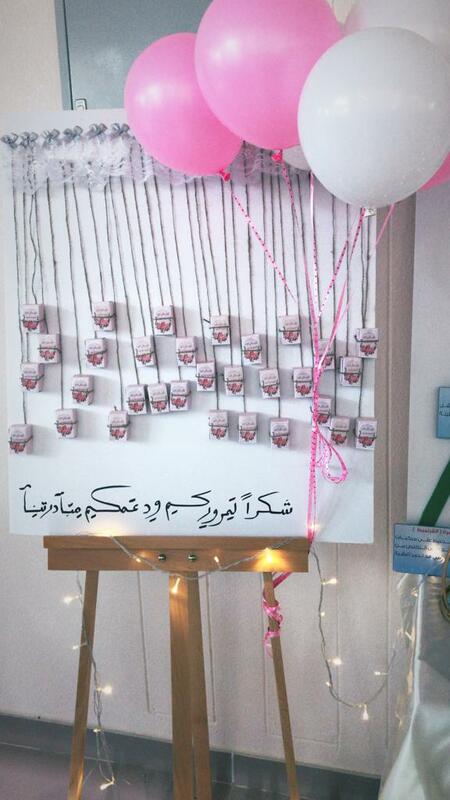 A banner had been made to explain the method of donation. Before the conclusion, one of the students attending the event shared her personal experience with accumulated salt on the kidneys, how she suffered from it, and how the pain disappeared when she continued to drink water regularly. 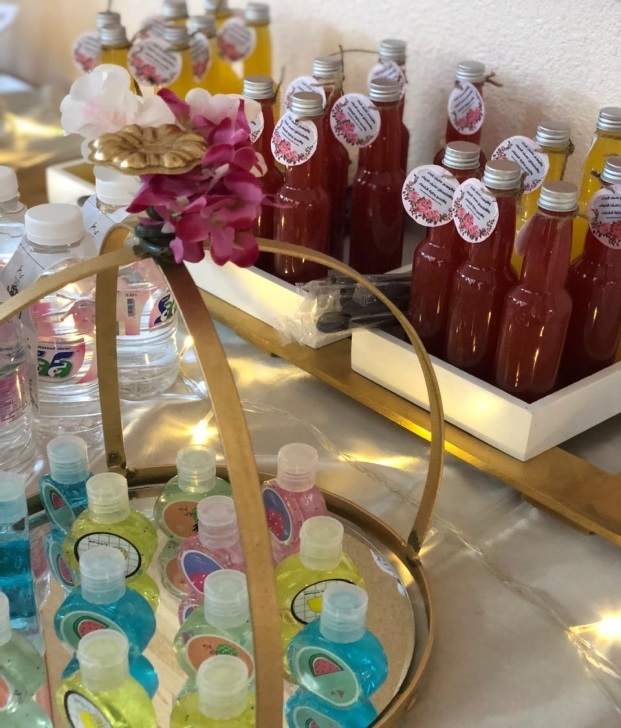 She urged the participants to drink water regularly, and to avoid soft drinks and all that harms and stops the kidneys from functioning properly. Following this, everyone shared possible ways of donations. 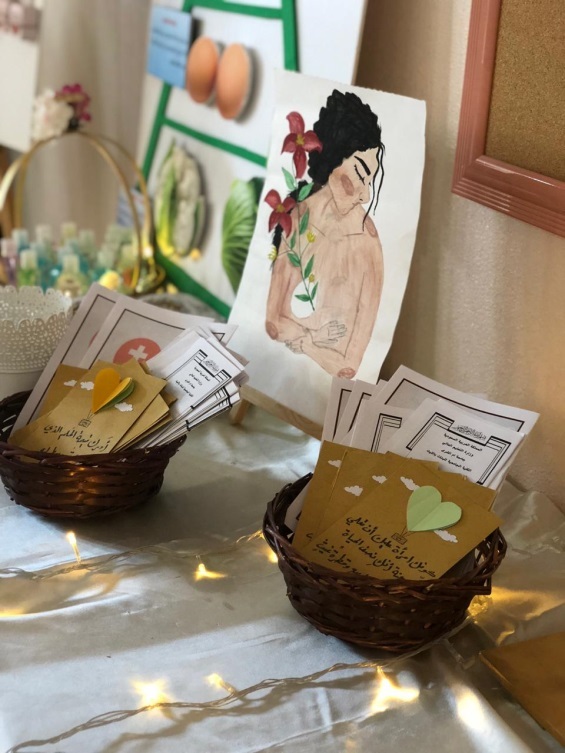 The initiative also showed some optimistic phrases and distributed pamphlets that identify the disease and the rights of patients with renal failure. 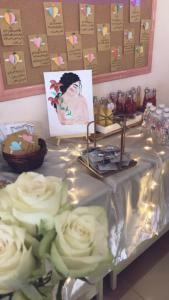 The activity was held under the supervision of the deputy head of the department, Dr. Rasha Majlad, and the course lecturer, Nawal Al-Qarhi.